DENA BANK PO – Admit Card is available now. Dena Bank has released the notification for the post of Probationary Officers in the year 2017 and now the admit card download link is available and the admit card/call letter will be made available to the aspirants who have applied for the DENA BANK PO exam 2017. Dena Bank has postponed the exams for the post of Probationary Officers , since the Bank has entered the PCA and were not allowed to lend. There were multiple speculations that the Dena Bank PO Exam 2017 will be cancelled but suddenly Dena Bank has announced that the exam will be held on June 2, 2018. Recently The Reserve Bank of India has barred Dena Bank Ltd. from further lending and frozen hiring at the lender, the bank disclosed in a notification to stock exchanges on Friday. The stringent measures come against the backdrop of continued weakening of the bank’s fundamentals. Dena Bank has been under the RBI’s prompt corrective action framework since May 2017. 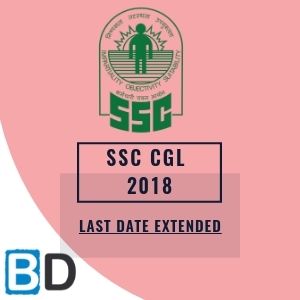 Candidates shall be selected through a selection process consisting of online exam (objective + descriptive) followed by Group Discussions and Personal Interviews. Selected candidates will attend one year intensive training programme under Post Graduate Diploma in Banking & Finance at Amity University. DENA BANK quoted in the Stock Exchange Notification which quotes, “we wish to inform that the RBI vide their letter dated May 07, 2018 (received by the Bank on May 08, 2018) has restricted the Bank from assuming fresh credit exposure and recruitment of staff”. Aspirants can check the notification of the DENA BANK PO Exam 2017 and the recently released notification can be checked from the link that is provided below. 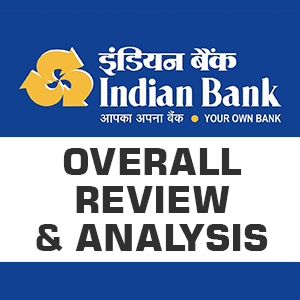 The bank has reported a net loss of Rs.1225.42 Crore when compared to the same Quarter last year. Previously in the last year quarter it posted a net loss of Rs.380 Crore. The NPA (Non Performing Assets) rose from 19.5% to 22% in the previous Quarter. 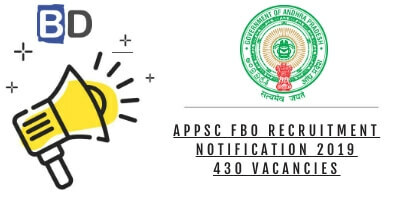 Aspirants can check the ADMIT CARD / CALL LETTER from the official link that is mentioned below. The Call Letter / Admit Card will be made available in the website soon and keep a careful watch on the links. 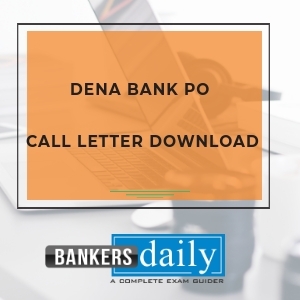 Team Bankersdaily will also update the links once the Call Letter / Admit Card are available in the DENA BANK PO EXAM 2017 website. Aspirants can also attend the 3 FREE MOCK TESTS available in the Bankersdaily Store for the DENA BANK PO Exam now. Take the Tests now from the link provided below. 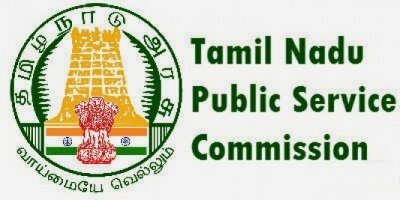 TNPSC Educational Officer Final results released!! !